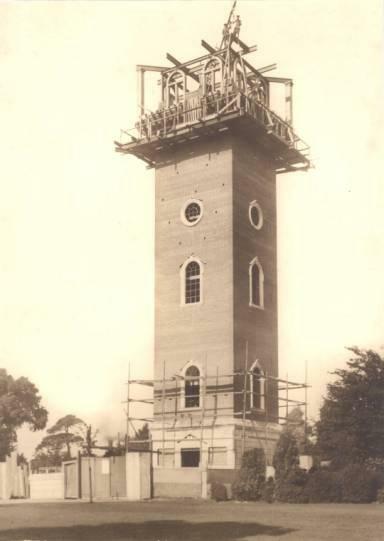 Loughborough-RollofHonour.com - Carillon 90th Anniversary. On Friday evening 26thJuly 2013 a special event took place in the Queen's Park to mark the official unveiling of the Great Paul bell case and to celebrate the 90thanniversary of the opening of the Loughborough Carillon. "The King realises with feelings of admiration Loughborough's splendid record of War Service, both at the front and in the production of munitions; and His Majesty is glad to hear with what enthusiasm and liberality the people of the Borough have entered into the project of the Memorial, which has taken so attractive a form and one especially connected with Loughborough's great reputation of the work of bell casting." 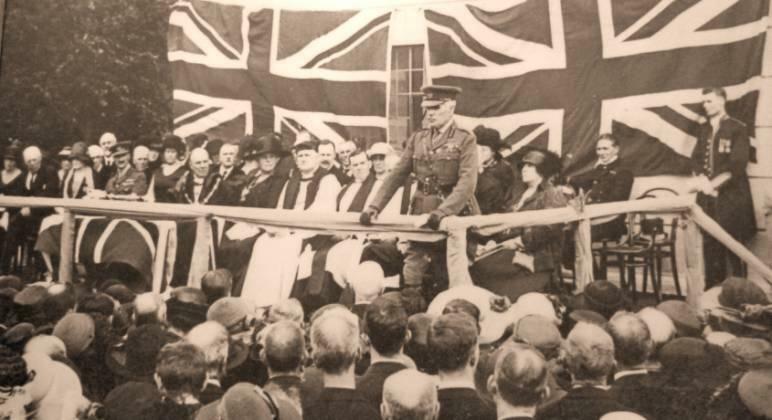 The Unveiling and dedication service took place on Sunday 22ndJuly 1923 at 3pm with Field Marshal Sir William Robertson performing the unveiling and the Bishop of Peterborough pronouncing the Dedication. 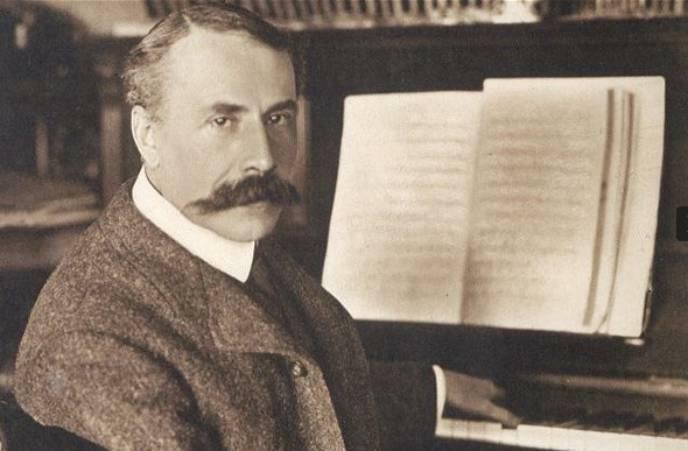 One of the most memorable moments was the playing of the piece of music specially composed for the event by Edward Elgar titled "Memorial Chime". 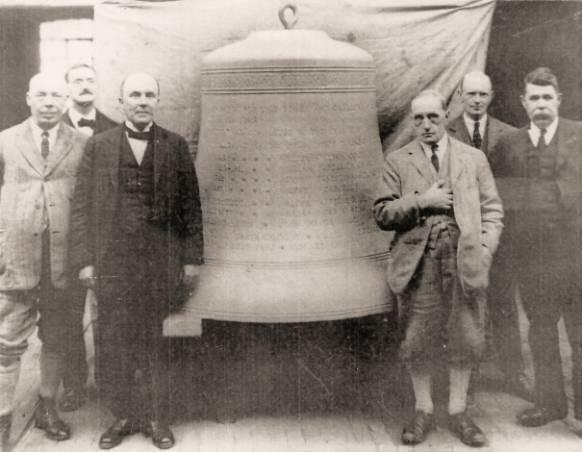 Sir Edward wasn't able to attend the original event but the recent discovery of the original manuscript and it's now prominent position in the Charnwood Museum played a significant part of last week's celebrations with our distinguished guests listening once more to this evocative work by the current carillonneur Caroline Sharpe. 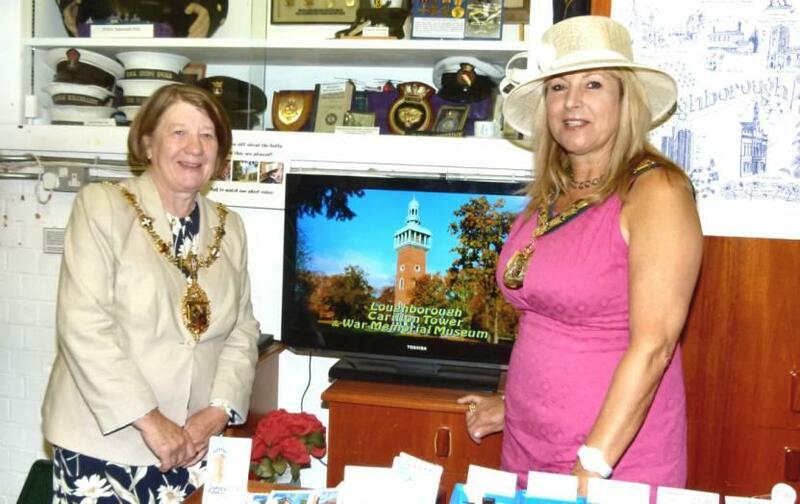 A new DVD is currently being produced which will feature the Elgar composition. Mrs J.T. 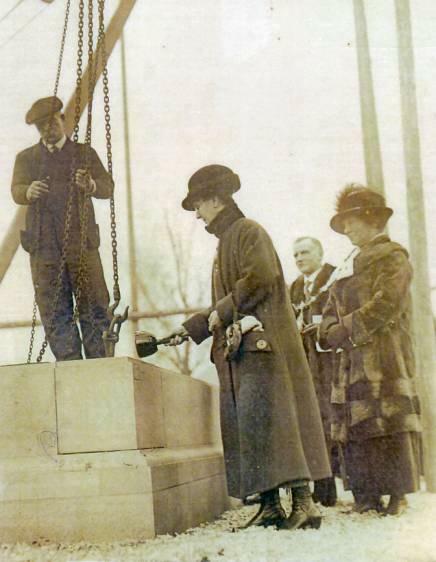 Godber laying foundation-stone - Jan 22nd 1922. 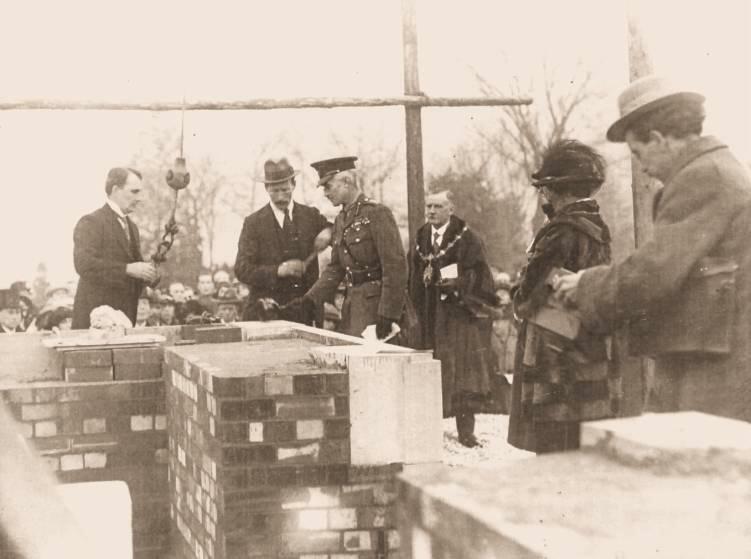 Lord General Horne laying second foundation-stone - Jan 22nd 1922. 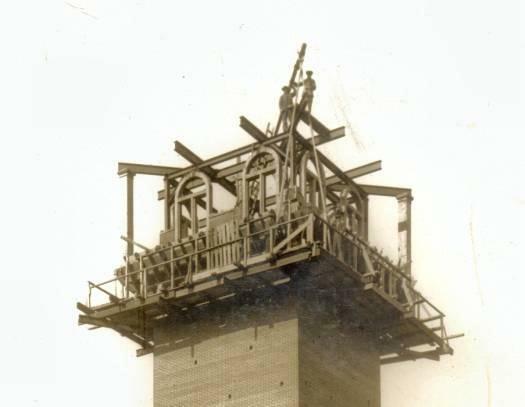 Original Construction work November 1922. Health & Safety wasn't an issue in the 1920s! 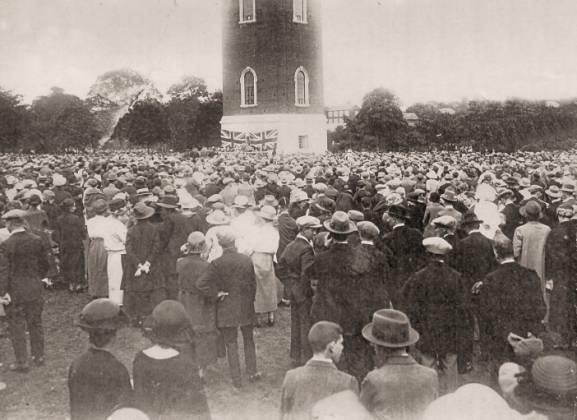 Crowds watch the ceremony - Sunday 22ndJuly 1923. W.H. 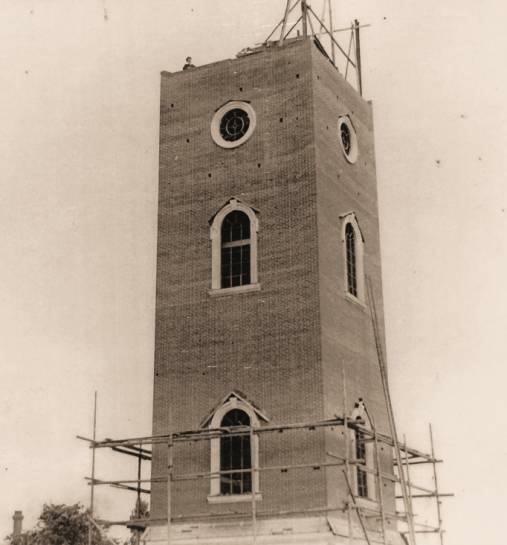 Purnell, E.D. Taylor, Wilfred Moss (Mayor), Walter Tapper & F.M. Dunkley. 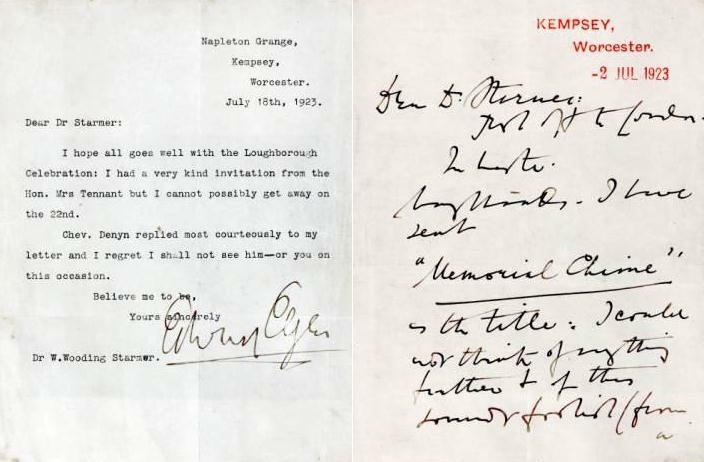 Edward Elgar's letter of regret. Edward Elgar's hand written title to Memorial Chime. 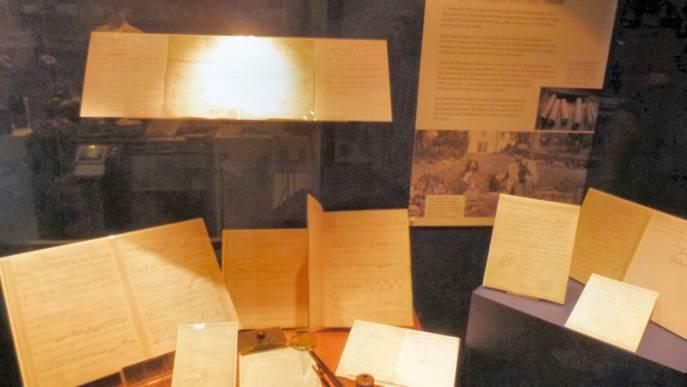 Loughborough Charnwood Museum's Elgar manuscript display. 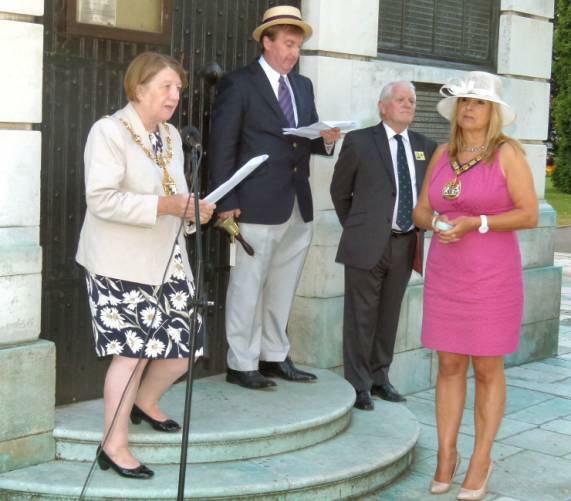 Cllr Sandie Forrest (Mayor), Cllr Harley, Mel Gould, & Rosita Page (Chair of LCC). 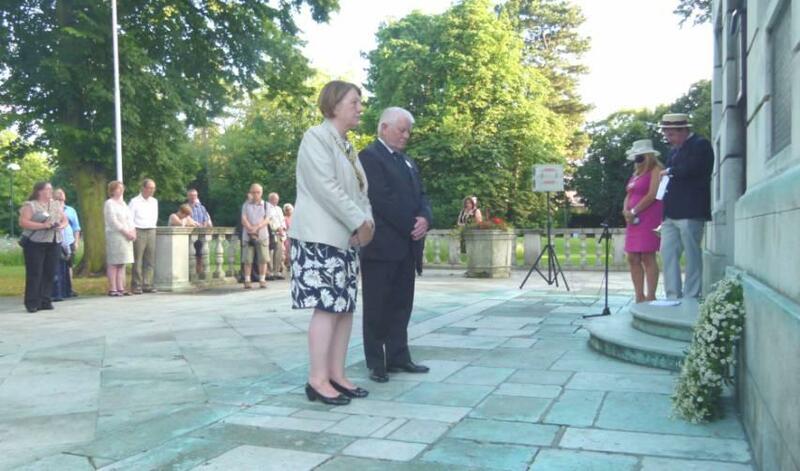 Cllr Sandie Forrest (Mayor) & Mel Gould observe minute's silence. Compiled by : Peter Minshall.